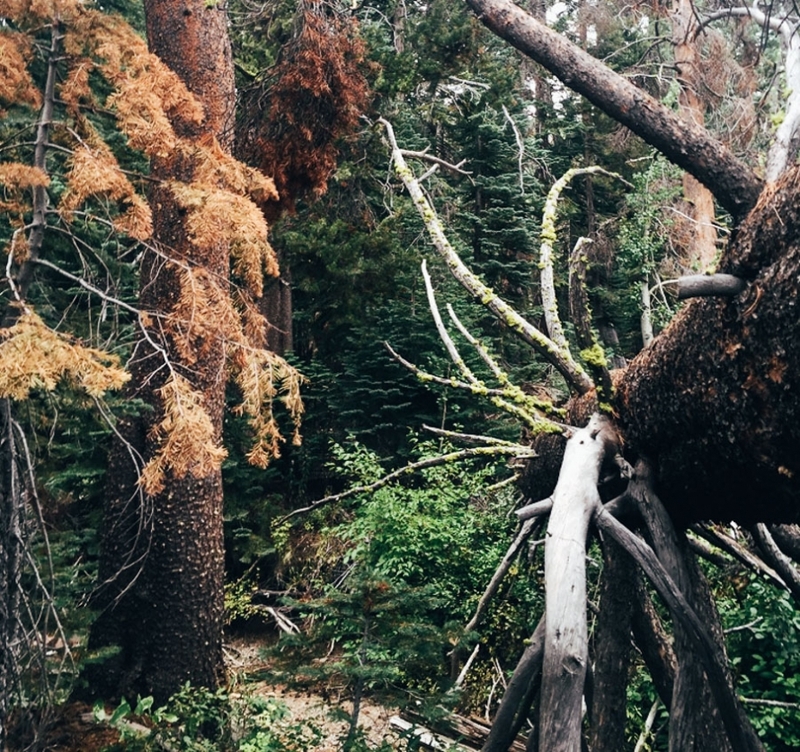 Ohhhhh Lake Margaret trail…where do I begin with you? 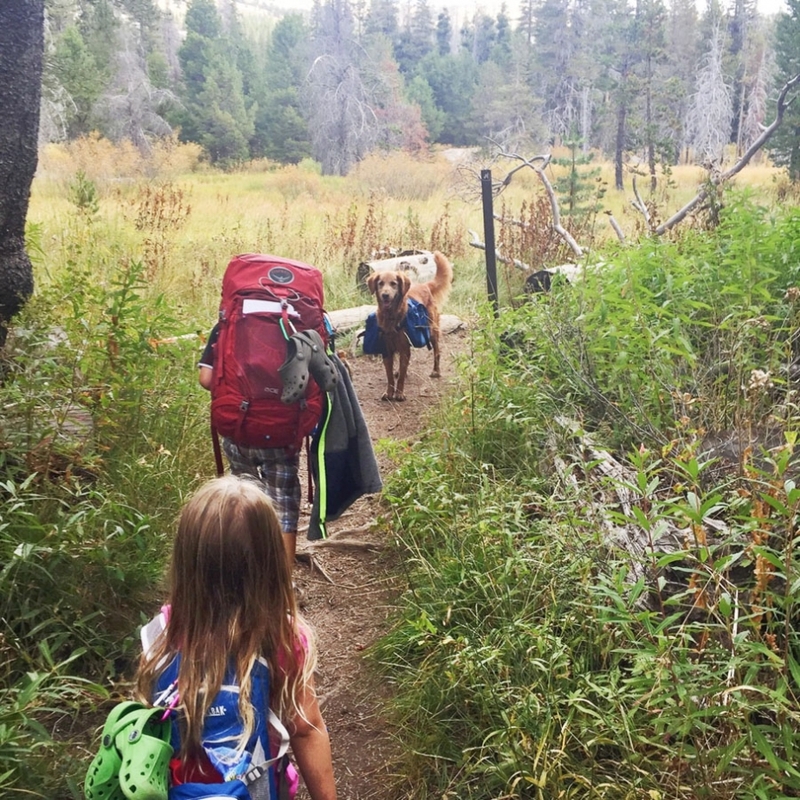 Decided to take the kids and the dog backpacking alone and this trip turned out to be quite the experience. Let’s just say when you are the only adult picking up the weight and slack, your pack is ridiculously heavy and oversized for a 5 foot 1 frame (image attached). This hike had mixed reviews, mainly revolving around the “stream” crossings. Depending on when and how much water they release dictates the height and flow of the stream. The day we went, it was DEEP and FAST flowing. Trying to get two kids across deep rivers (yes, I’m calling them rivers) with the hyper dog running back and forth over the fallen log nearly knocking us all over was not my idea of a relaxing hike. Once we reached Lake Margaret and set up camp, the kids used the massive granite rocks to explore. I was bummed that it was freezing and while the kids did dip a little in the lake, it was not swimming temperature so that was one less activity for them to pass the time with. During dinner time as we gathered around the stove and ate, we had a visit from a massive black bear. Approximately 4 feet away…chowing down on all the food we were yet to eat on this trip. Due to the fact that all the reviews and the ranger said they haven’t seen a bear in this area for years, I was not prepared and didn’t have bear spray. Dodger viciously went after the bear who all but turned his nose up at him and kept on plowing through our unlocked bear box. 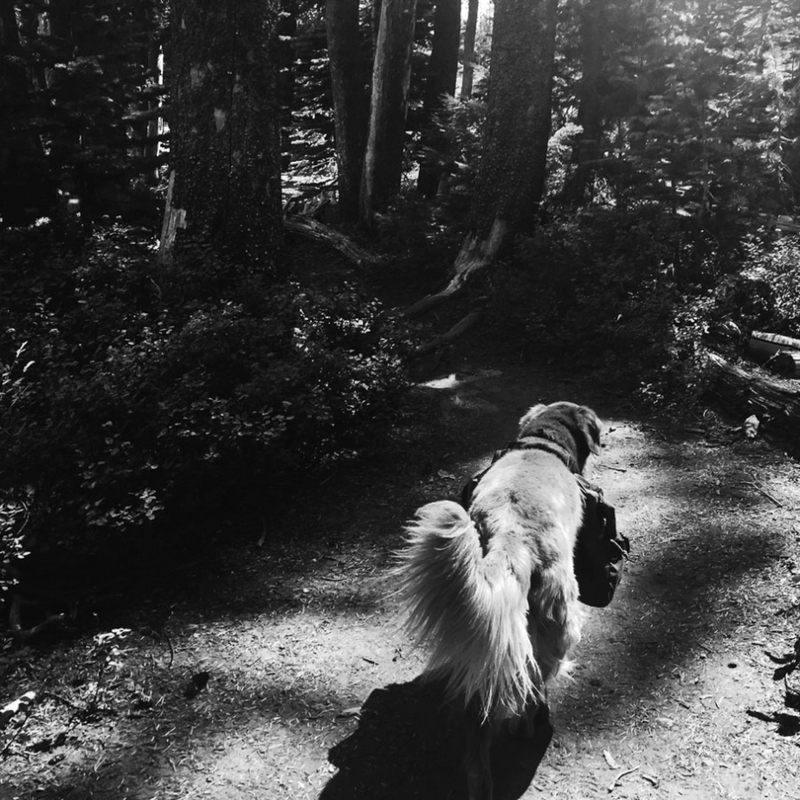 Waving him (or her) off with my hat waving over my head while hurling rocks at it head, bear took one last chew and slowly sauntered off. Minuted later our neighbors on the other side of the rock were crying out that said bear had ripped their tent to shreads and ate all of their food, first aid kit included. I knew in my heart that without cell service or bear spray combined with the fact that bear had gone after anything scent related, including alcohol swabs, that it was not safe to stay the night here. We quickly packed up camp and I hurried the kids back out the 2 1/2 miles to the car before the sun set. I was driving them like snow huskies, passing out energy chews like Skittles. While it took us a relaxing 90 minutes to get to camp, we hustled out of there un 45 minutes. That’s a brisk pace with constant elevation gain and loss with a 4 and 6 year old and a 10 year old dog. Am I upset we went…no way! It’s a story we will tell around campfires for years to come! Chris has mentioned on more than one occasion, “No pictures of the bear means it didn’t happen” but you’ll just have to believe me on this one. And of course, the kids back the story too so there’s that. My absolute favorite view there is… Hello little slither. This photo does not do justice to how deep and quickly moving this water was! Now imagine both kids crossing with Dodger blazing back and forth over the log millimeters from knocking them into the stream. That’s what a mom backpacking alone with two kids are too little to carry much stuff looks like. Photo credit to 4 year old Blu. Such angry but beautiful sky! Our little camp… The kids LOVE to pump water!